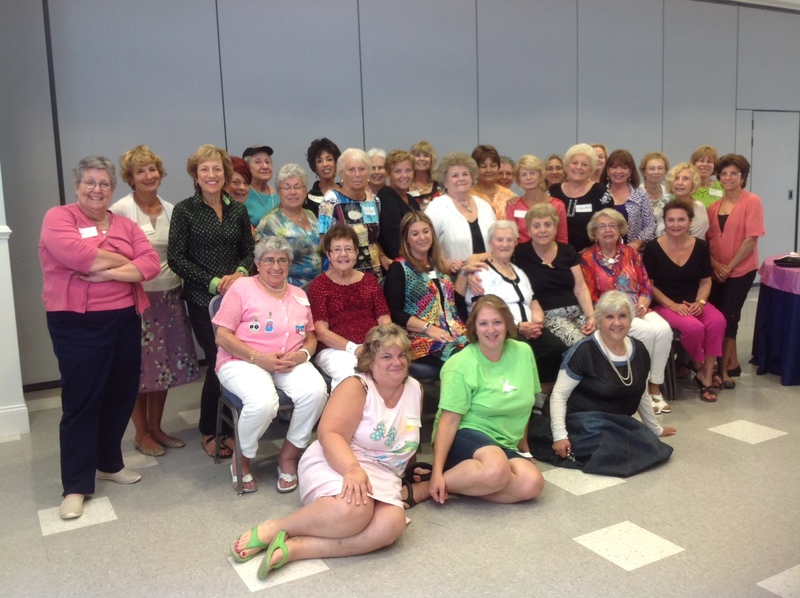 The Women of JCC of LBI – Who are we? Sisterhood members gather at our annual planning meeting – Get involved and have fun. Our programs and activities add an important dimension of fun and learning for our members. Open to women of all ages and interests, we provide an outlet for the creative energy, talent and leadership of each of our members. Whether preparing Oneg Shabbats and Kiddishes for services and special occasions, organizing a special religious service or community seder, providing dinner to an ill member or bereaved family or planning a fund raiser, our Sisterhood is committed to supporting the JCC of LBI and its congregants. 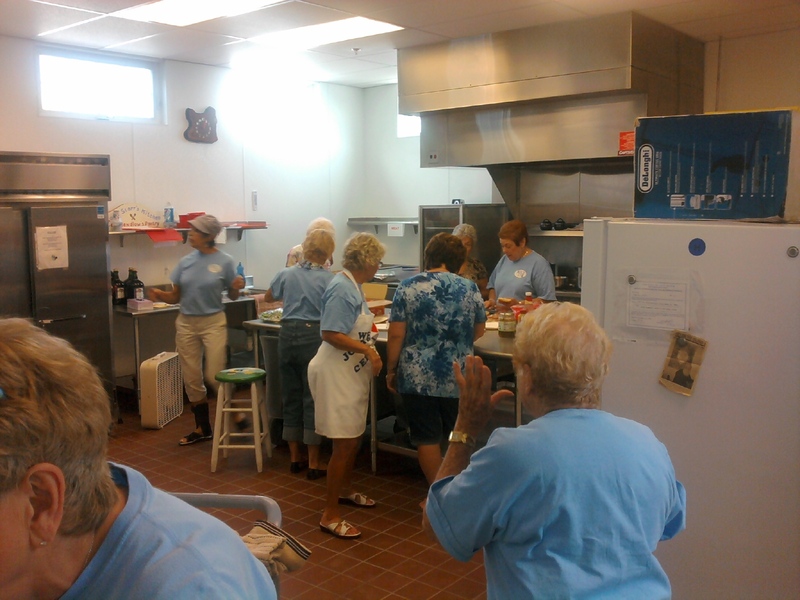 Over the years, Sisterhood has been there to help provide items needed by the synagogue. We have purchased necessary equipment for the kitchen and Center office and through our fund raising efforts have donated $40,000 towards the Capital Campaign. But our commitment doesn’t stop there – we are also deeply committed to our community. Sisterhood has donated afghans to local nursing homes, provided meals for Family Promise and donated holiday baskets for those in our community in need. It is the friends you make preparing an oneg at the JCC kitchen, or the fun you have playing mah jongg each week, or the special feeling you take away from a Sisterhood Shabbat Service. Sisterhood helps you connect with other women, to women’s roles in Judaism, to social and cultural issues, and to the JCC of LBI’s caring community of women. Become a member of our Sisterhood. Whether you want to come to an occasional meeting or a selected program – or you choose to plunge in and organize events – there is a place for you in our Sisterhood. A warm, caring and dynamic group of women will welcome you, however you choose to participate. CHECK OFF THE PROGRAMS YOU’D LIKE TO PARTICIPATE IN! WE NEED YOUR HELP, SO PLEASE PICK AT LEAST ONE! 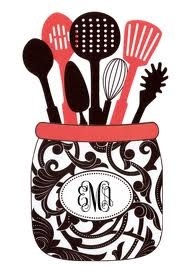 _____ 1) BAKING CLUB – We are looking for a group of women who’d like to bake for onegs & multiple events. These times will vary according to need. You don’t have to be a prize baker to join. Ideally we will have a large group, so we have back-up when some aren’t available. With Island Singers – Need help with Oneg prep. They are accepting donations for the door prize table. This is your chance to clean closets and re-gift those gifts that just weren’t you!